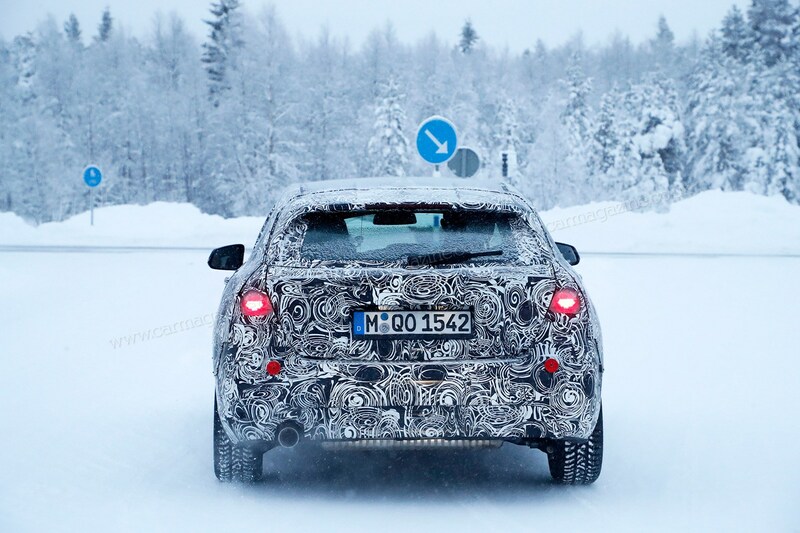 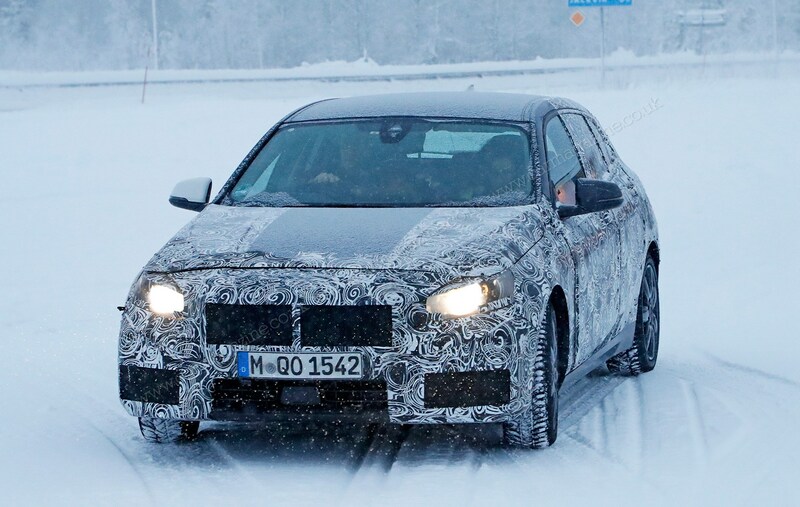 The next-gen BMW 1-series is coming and CAR’s spies have again snapped the new hatch testing, this time undergoing rigorous winter testing in Sweden. 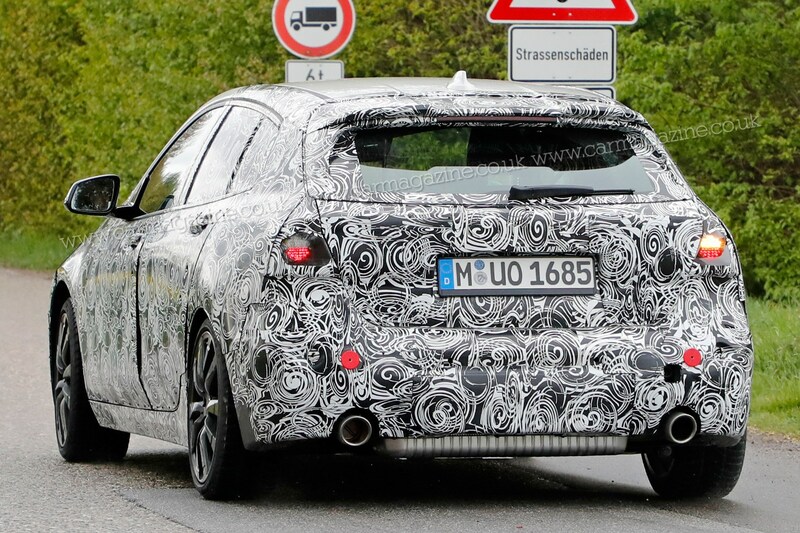 The disguise is slowly peeling away - giving us a better look at the more conventional hatchback range. 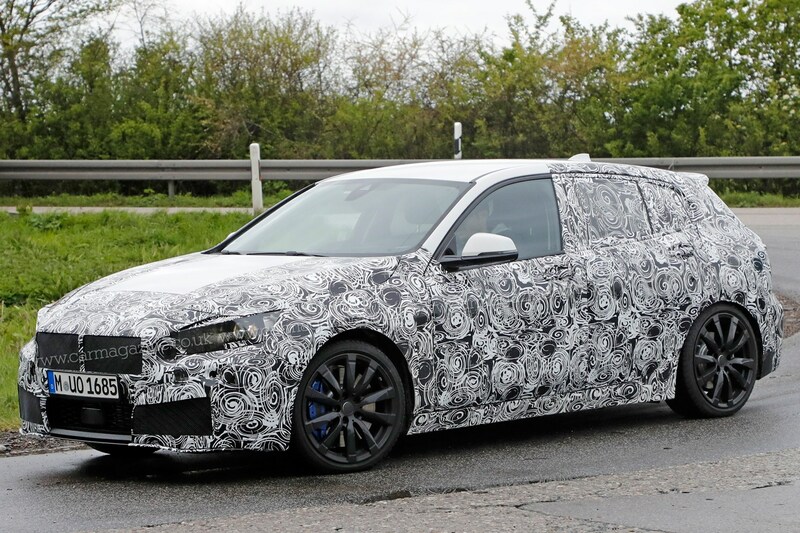 Given the current-generation 1-series' recent facelift, we won't see its successor for a little while yet; CAR understands that mid-2019 is when it'll reach the market. 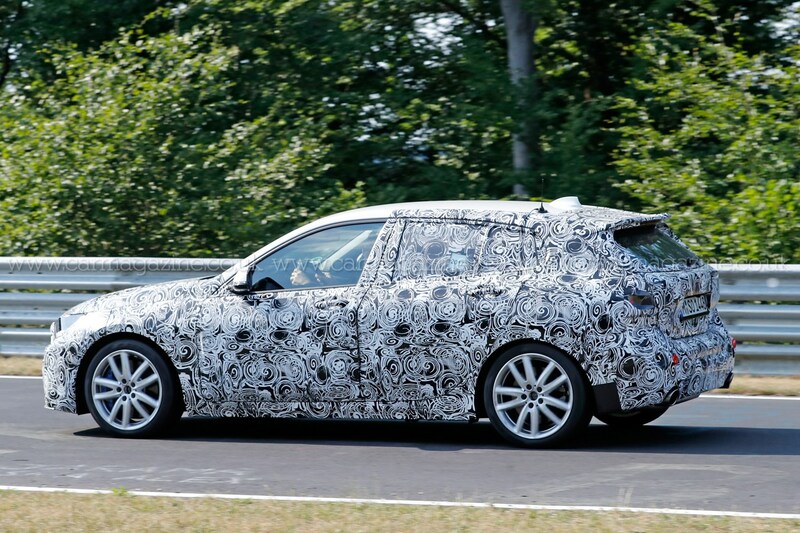 Most significantly, the new '1' hatch will no longer be rear-wheel-drive. 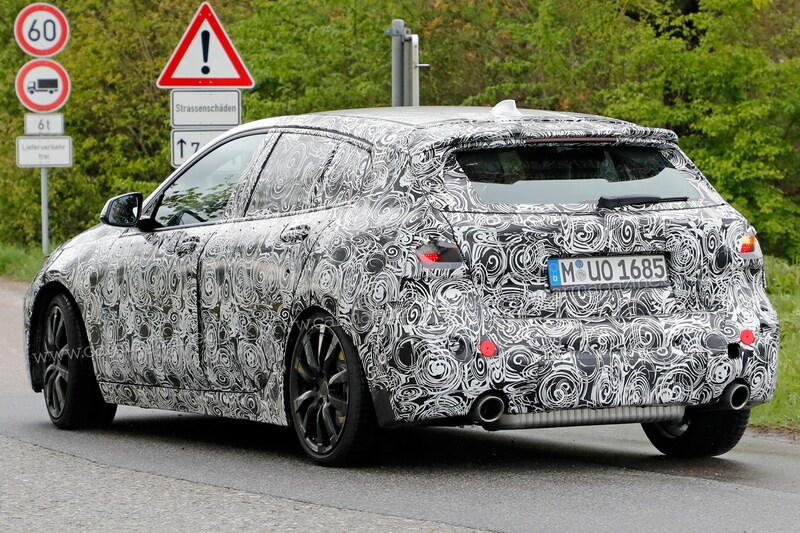 The next generation will use the UKL2 platform that underpins the BMW 2-series Active/Gran Tourer and X1, along with the current Mini Clubman and Countryman. 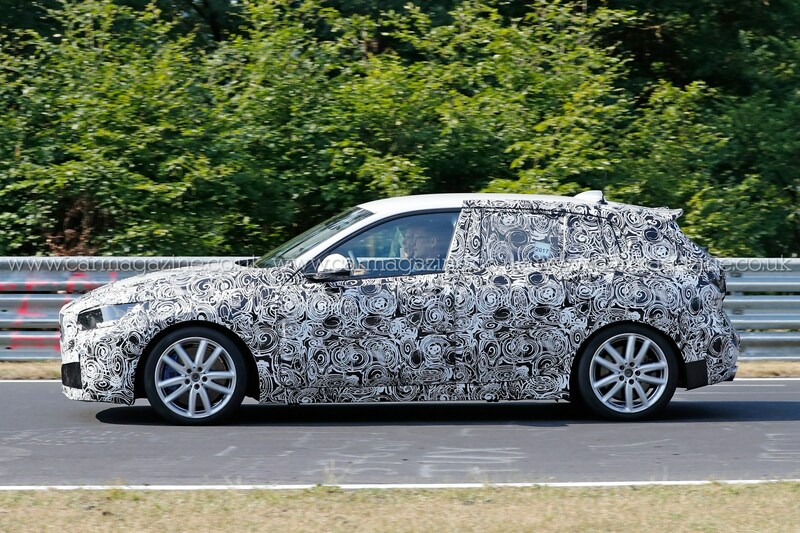 Although rear-drive handling dynamics have previously been considered something a USP for the 1-series, a key advantage of the front-drive platform is more efficient packaging, so an increase in interior space and potential for a larger boot is on the cards. 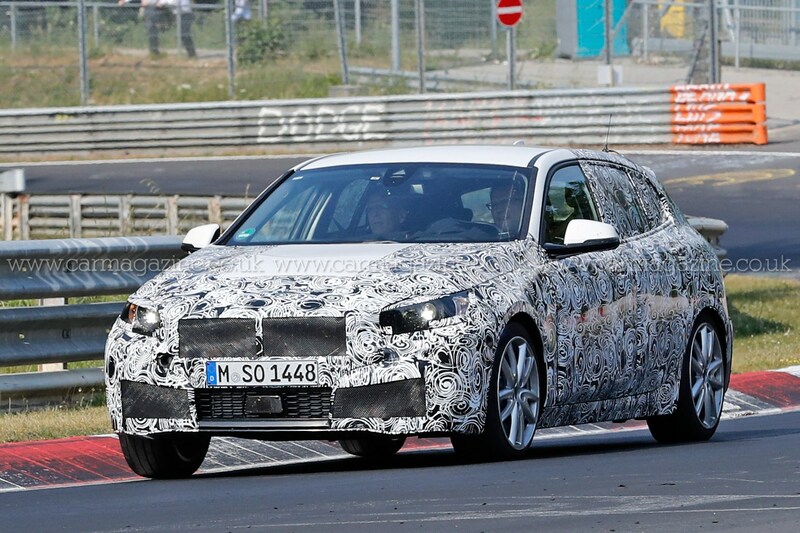 It should also mean that the large transmission tunnel of the current-gen '1' is slimmed down, meaning more rear legroom. 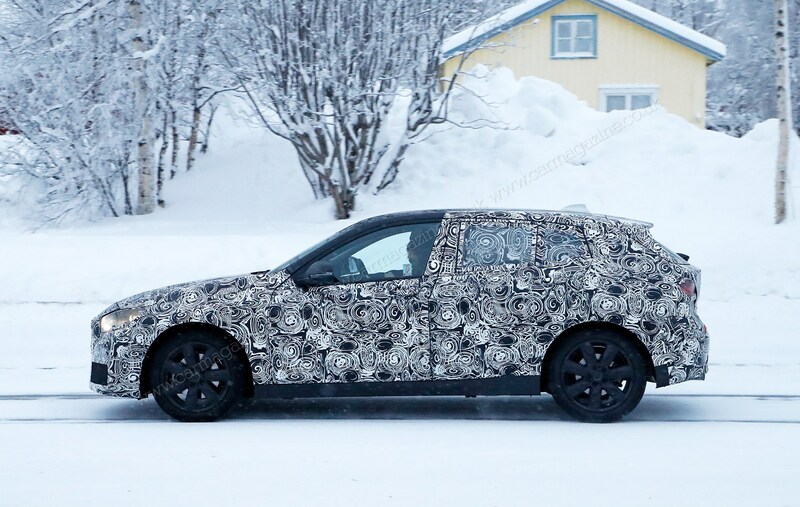 Our latest photos from Sweden reveal a noticeably more conventional profile, compared with the v1 and v2 models with their exaggerated rear-wheel drive architectures. 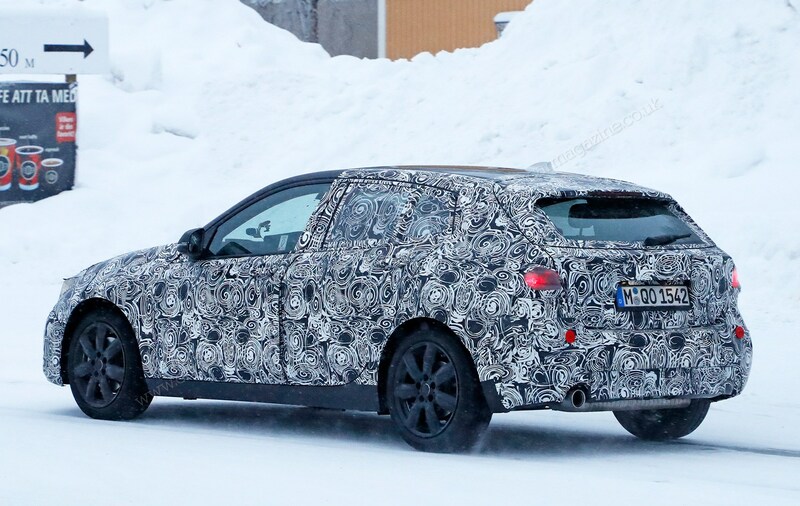 Will there be an M140i successor next time round? 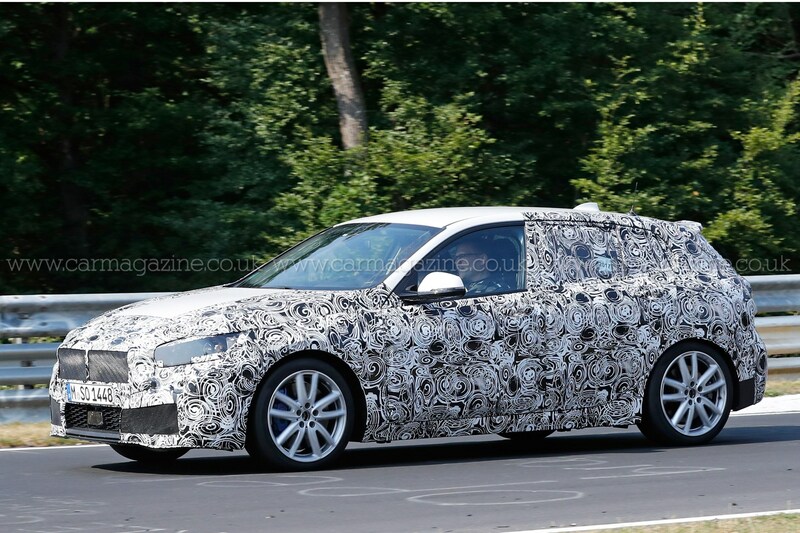 The car you see in our spy photos from the Nurburgring (below) appears to be a high-performance version, following on from the current-generation M140i. 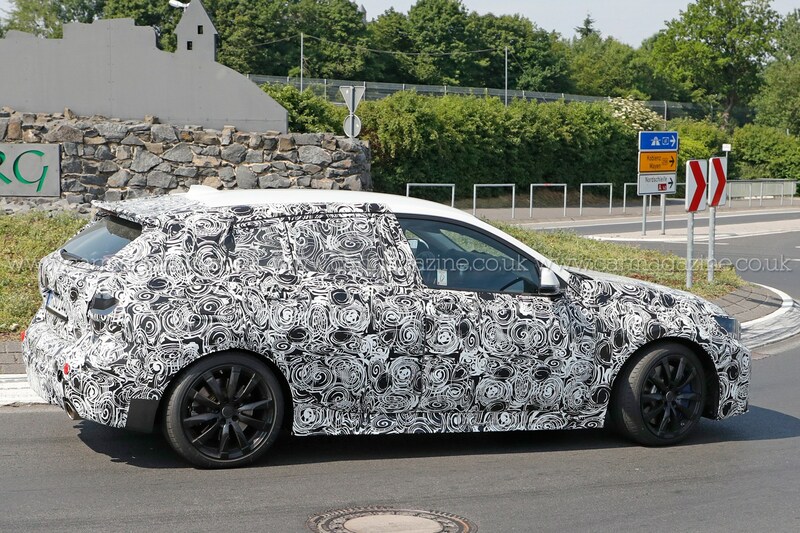 We can see huge brakes behind the black alloys, a notably low ride height and large twin tailpipes of the type that normally only appear on M Division-fettled cars. 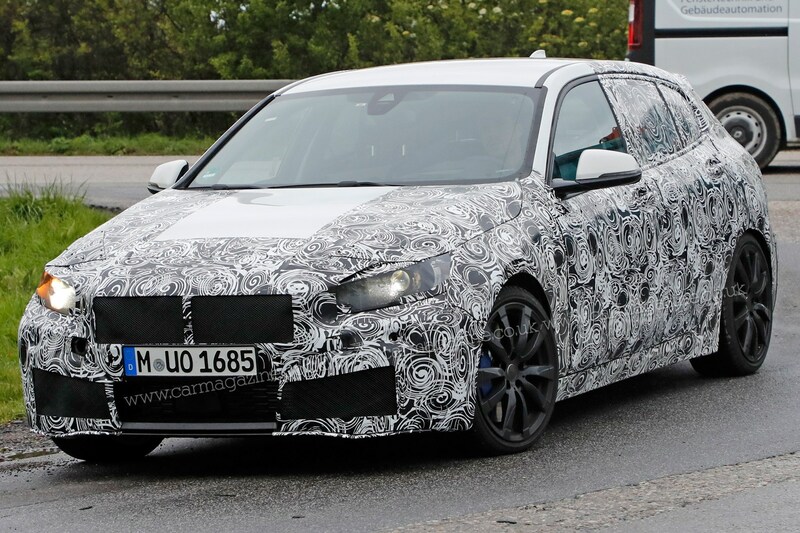 Regular 1-series models are likely to reach the market first, however, with M Performance variants following some months later down the line. 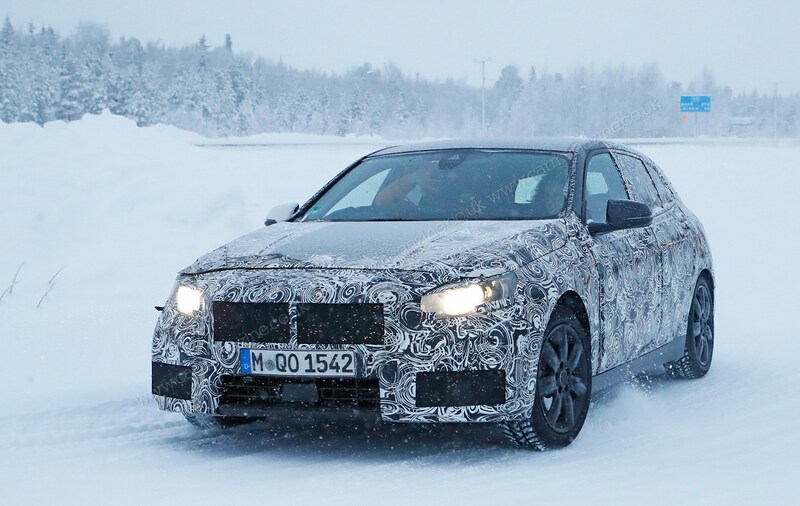 To ensure the hotter version keeps up with the likes of the Audi RS3 and Volkswagen Golf R, it will likely use BMW’s xDrive-branded four-wheel drive system. 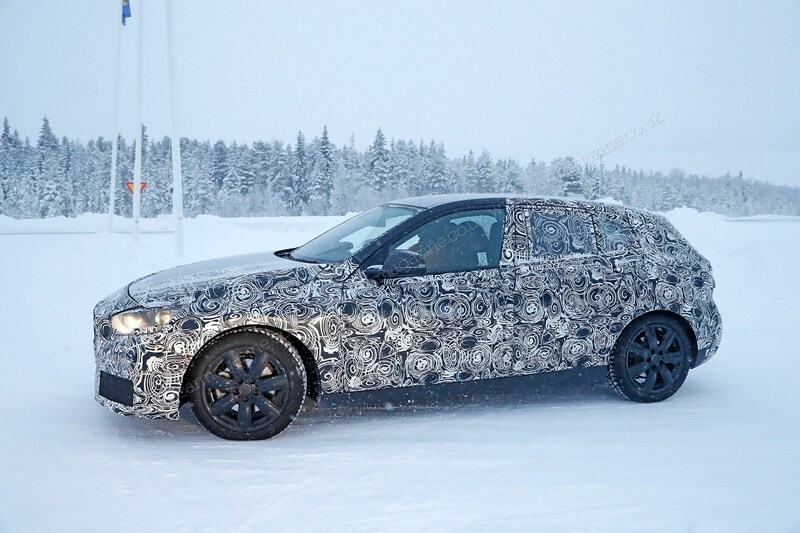 The UKL2 platform may mean the end of the sweet-sounding straight-six engine in the top 1-series, too, as a transverse engine layout will almost certainly enforce a switch to a four-cylinder, with twin turbos to boost its power output. 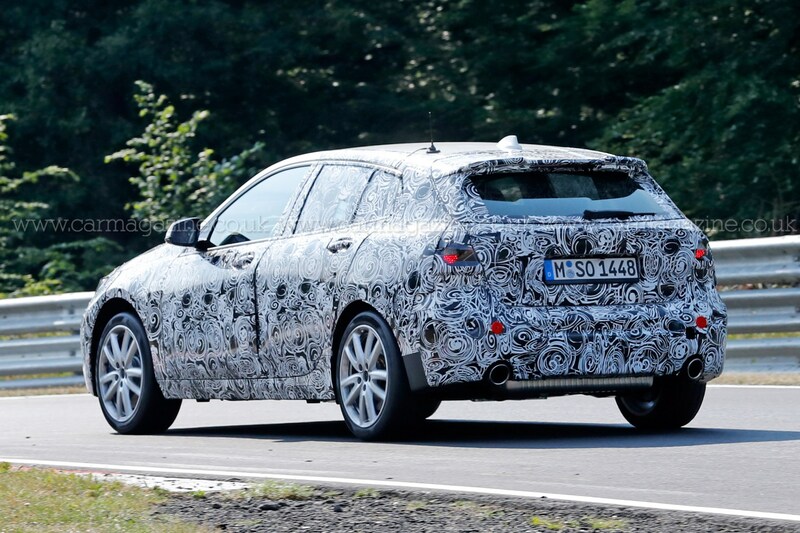 The UKL2 platform also allows the potential for plug-in versions to join later in the production run, like the 2-series Active Tourer iPerformance, Mini Cooper S E Countryman and China-only BMW X1 xDrive 25Le. 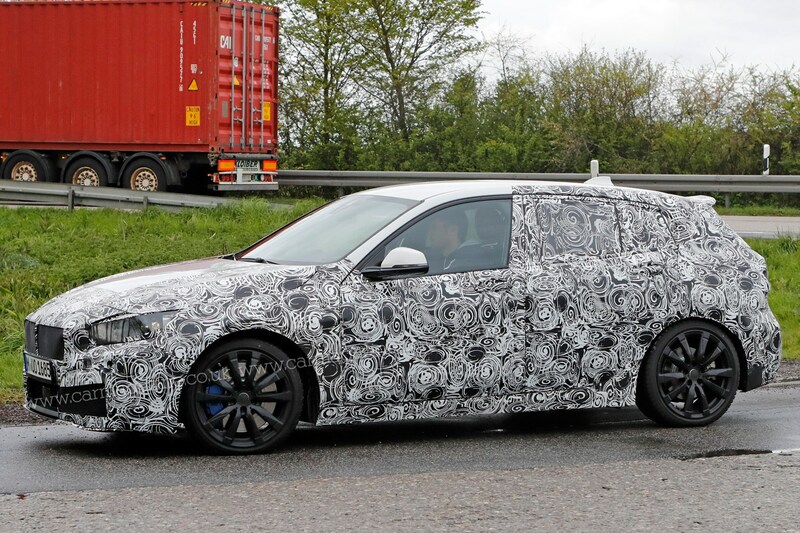 This time there may not be a three-door version; industry insiders suggest BMW may follow the wider market trend of a five-door only range, to cut down on production costs. 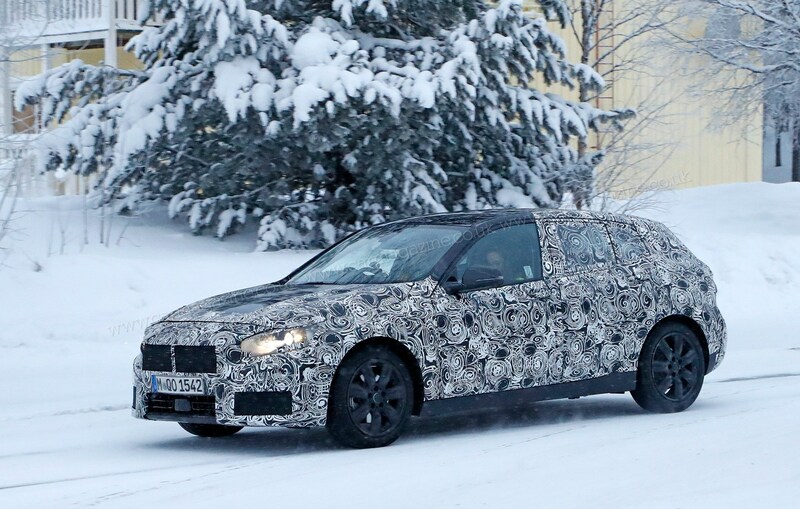 Every car we've spied so far has been a five-door.